Street Fighter x Tekken. A sketch of the cover of SFxT. It was a project for school,but I was really proud of it, so... yeah. Disclaimer.. HD Wallpaper and background images in the Tekken club tagged: kazuya nina street fighter x tekken. 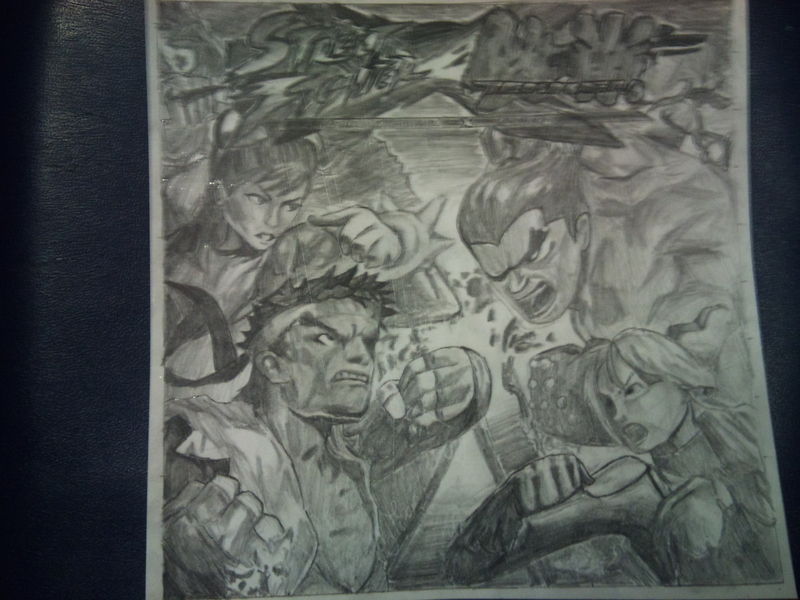 A sketch of the cover of SFxT. It was a project for school,but I was really proud of it, so... yeah. Disclaimer. This Tekken fan art contains anime, comic book, manga, and cartoon.